It was hit by its customers’ product transitions and M&A activities. 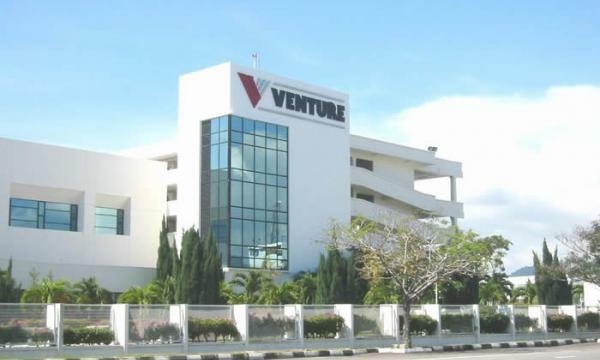 Venture Corporation's profits fell 0.7% YoY to $370m in FY2018 from $373m in 2017, it said in its financial statement. The company's revenue declined 13% YoY to $3.48b. Its Q4 revenue decrease was attributed to the impact arising from “customers’ product transitions and customers’ M&A activities." Revenue grew 17.6% compared to the previous quarter, supported by stronger customer demand. The Group recorded a pre-tax profit of $433m (-2.4% YoY). For 4Q 2018, the Group recorded a pre-tax profit of $124.5m (-25.9% YoY). Despite revenue headwinds, the group managed to sustain its profitability driven by high-value creation through Engineering Design, R&D capabilities and Operational Excellence across several technology domains, it said. The board proposed a final dividend of 50 cents per share. Including the interim dividend of 20 cents per share paid in September 2018, the total dividend for FY2018 will amount to 70 cents per share, representing a 16.7% increase over the prior year. 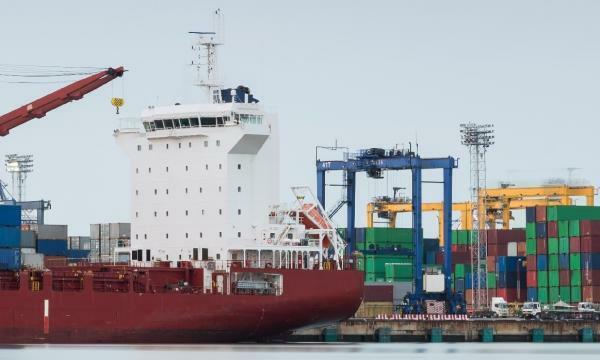 “There have been increased interest from businesses looking to relocate production to Southeast Asia due to the US-China trade war. This is expected to present new business opportunities for the Group,” Venture said.